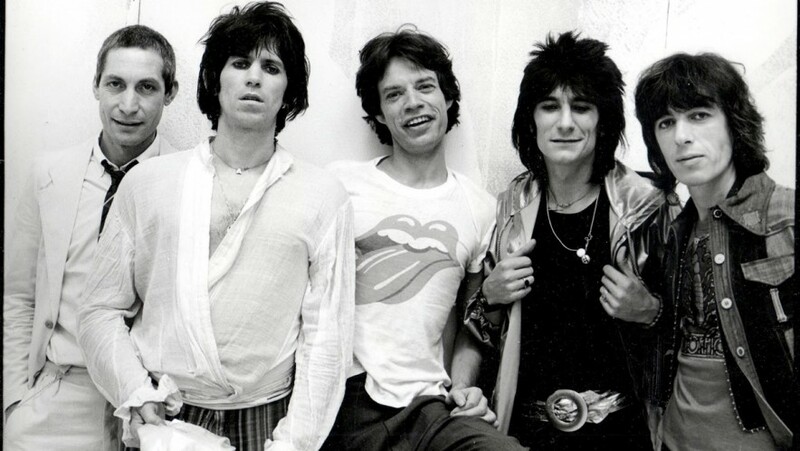 Listen to the greatest Rock’n’Roll Band from Satisfaction to Route 66, every weekday from 1pm to 2pm EST. 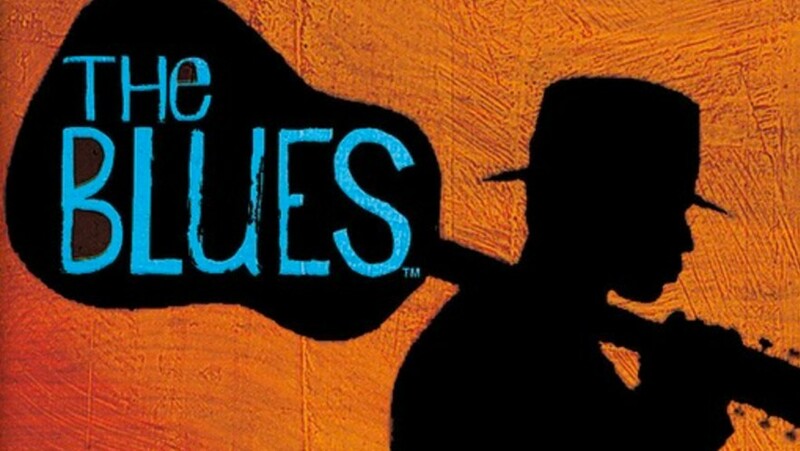 Listen to blues hour every weekday from 12pm to 1pm EST. Please Note: If a stream glitches, drops or repeats you must close your browsers and reconnect. Sam Rocks Network © 2019. All Rights Reserved.